You arrive. A door opens and you are welcomed inside. 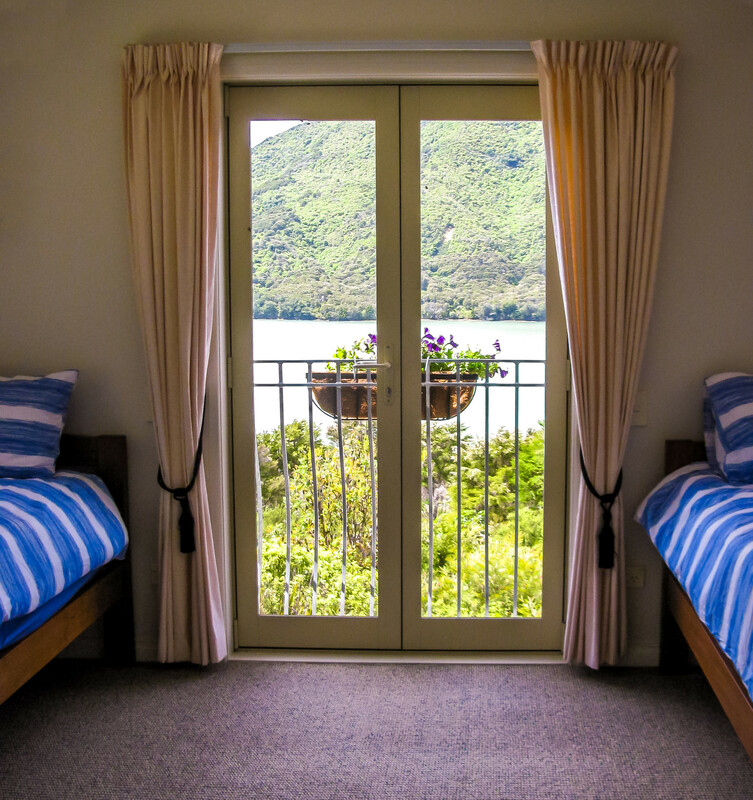 It’s not your home, but it will become your home – for the next two or three day’s maybe? You look around your room. It’s comfortable and inviting. You rest your head on your pillow and relax, excited about the days to come. A delicious breakfast with fresh Swiss Birchermüesli. The next morning: You awake to the smell of freshly brewed coffee and fresh baked bread. A complimentary gourmet breakfast with fresh Swiss Birchermüesli and specialities from the region awaits you on the covered patio or in the dining room. It’s your choice! A door opens and you step outside. The warm rays of the morning sun gently stroke your face, and a gentle breeze ruffles your hair. You stand still for a small moment of reflection and breathe in the fresh air before finally making a start into the new day that lies ahead. 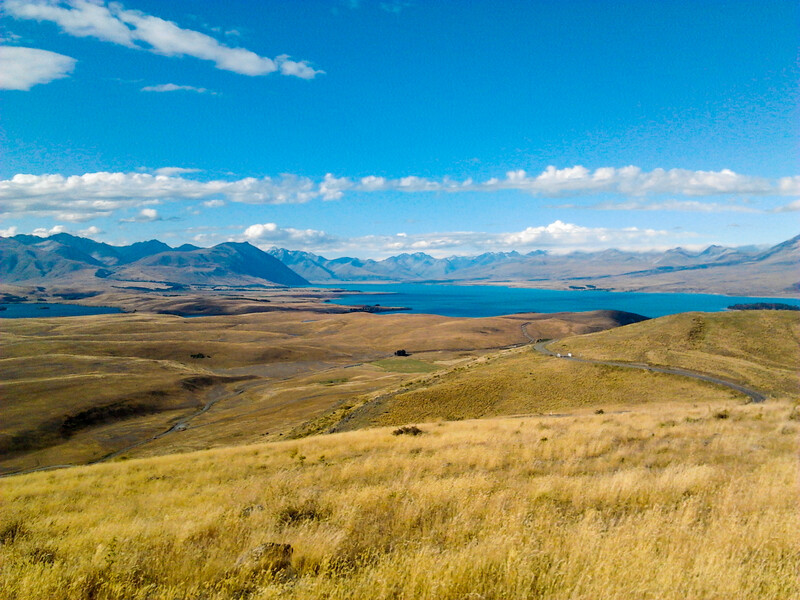 That’s Kiwiss. 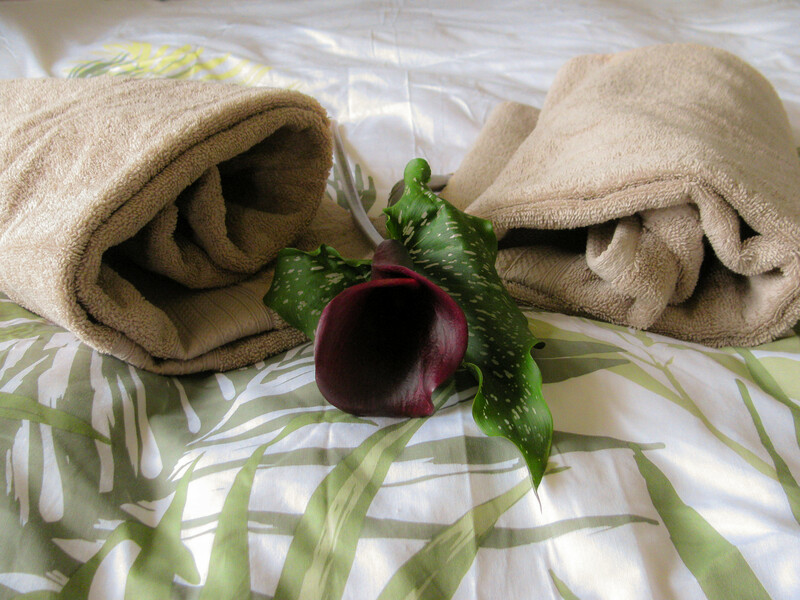 That is your B&B: Your home away from home. 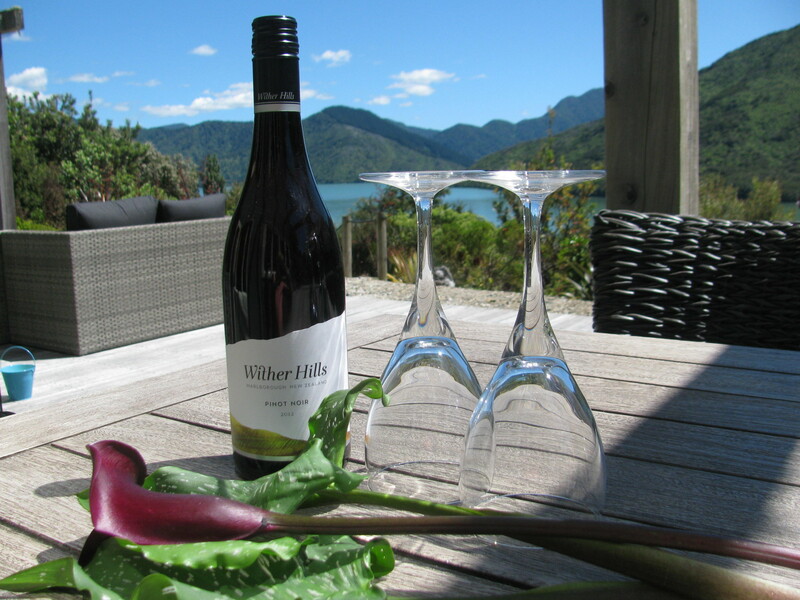 Kiwiss combines the New Zealand spirit with Swiss quality – just like its owners, charming and uncomplicated. 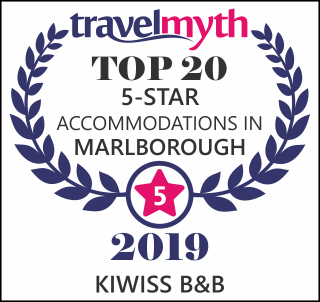 Kiwiss is a place where you can relax and feel at home or just use as a base from which you can explore and discover the beauty of the nearby region. 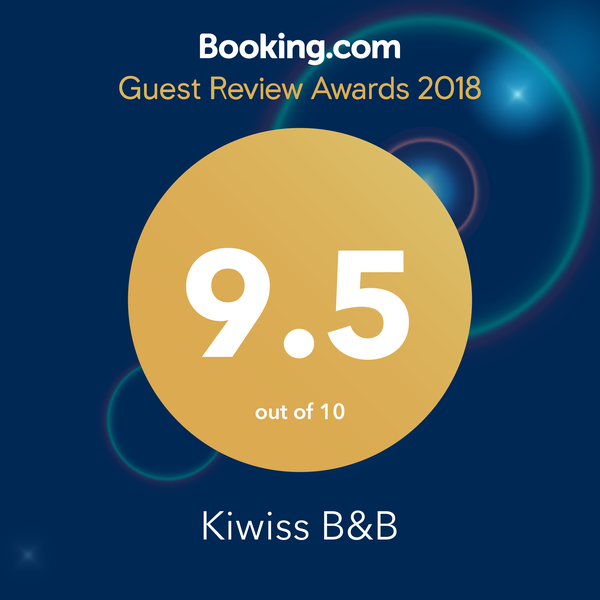 Kiwiss combines the New Zealand spirit with Swiss quality. 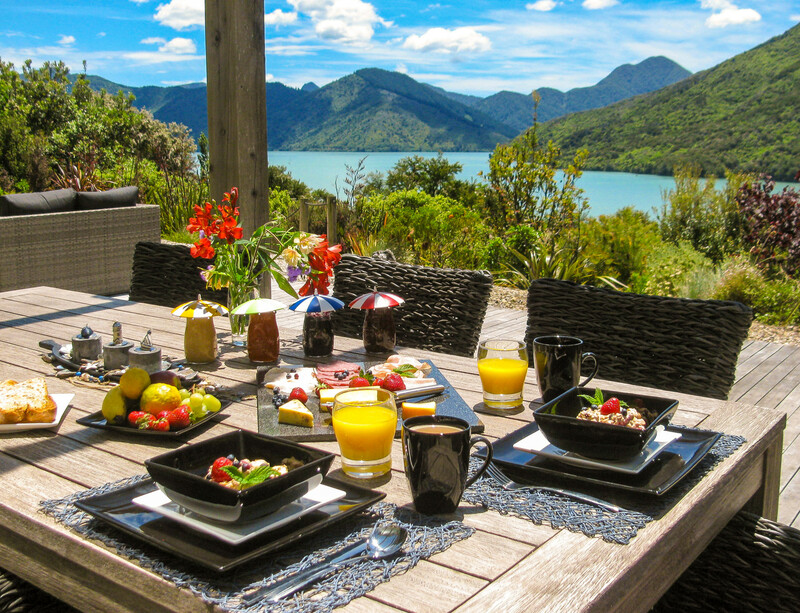 The Kiwiss B&B lies on the Queen Charlotte Drive, the coastal route from Picton to Havelock. 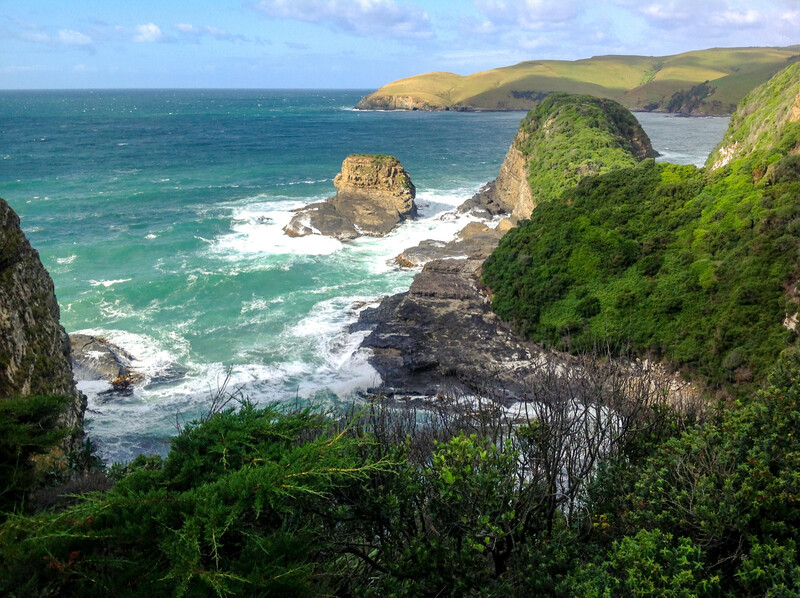 It is considered to be one of the most beautiful coastal drives in the world; ideally situated should you leaving on the early morning ferry or arriving in the evening from the North Island. 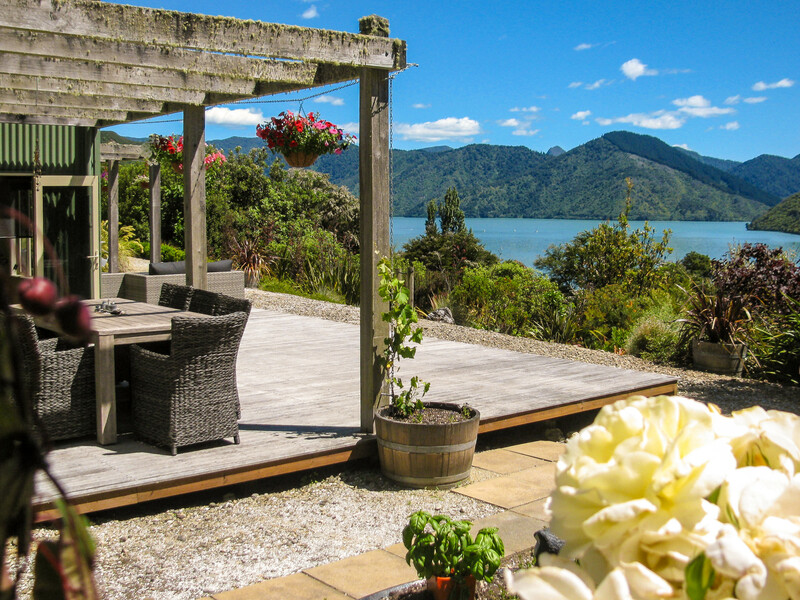 The Kiwiss B&B awaits at the end of your drive, providing you with a fantastic view of the Mahakipawa bay. An oasis of tranquillity surrounded by gardens with peaches, lemons, apples, mandarins, oranges, avocados, kiwis, blueberries and strawberries, tomatoes and mirabelles. The garden was especially designed to support the native flora and fauna and is a paradise for birds and bees. With a little luck you can even see some of the famous Risso’s dolphins playing in the bay.